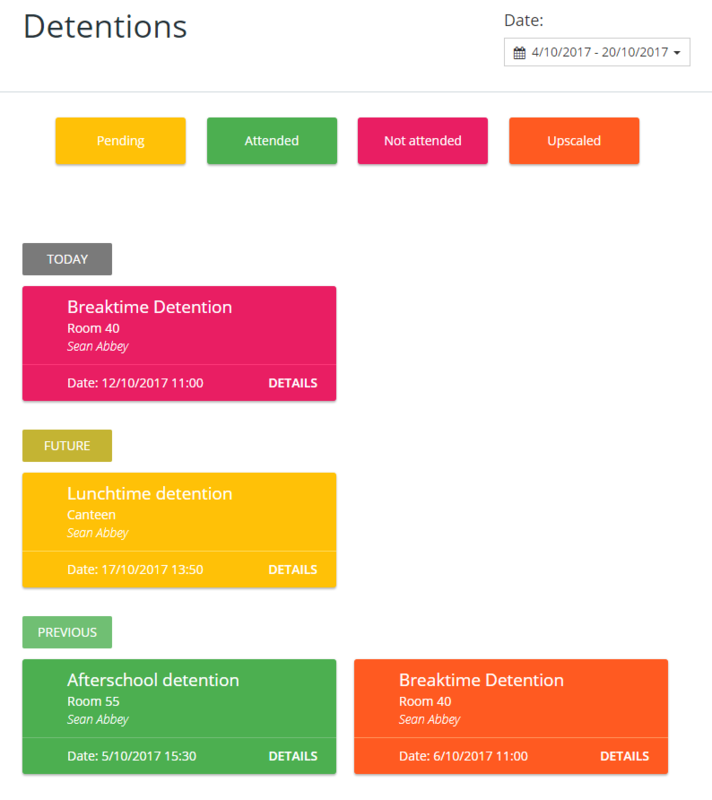 If the detentions module has been enabled at your school, you can control how detention information is shared with pupils and parents. 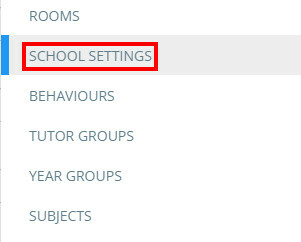 To set up the detentions manager for pupil and parent accounts, click on the three lines menu in the top right hand corner of Class Charts and select Schools settings from the list of available options. 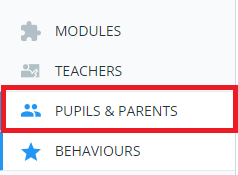 Next, click on Pupils and Parents on the left hand side. You will be presented with a list of permission settings pertaining to pupil and parent accounts. These include the detention module related settings. Click on the setting labelled Show detention manager to pupils & parents and select an option from its drop down menu. Once the detentions manager has been enabled for an account type, an additional option labelled Detentions will appear along the top of the page. Clicking on the Detentions tab will take the user to the detentions manager. Here, pupils and parents will be able to track incoming and previous detentions, with a legend that describes each detention's status.